Just received 10/10 service from Chris the Manager at Beacon Lighting Alexandria. 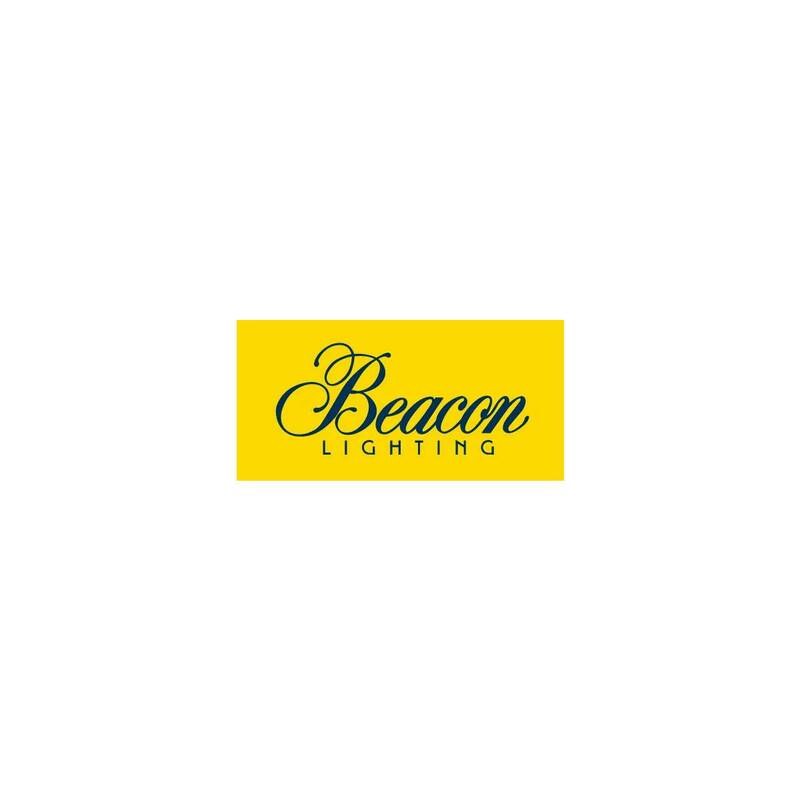 Very knowledgeable about products and extremely helpful. If your looking for a simple unadorned fun that has enduring quality. This is it!